Before connecting, operating or adjusting this product, please read the instructions completely. Please keep this manual for future reference. The warranty can be found on page 19. 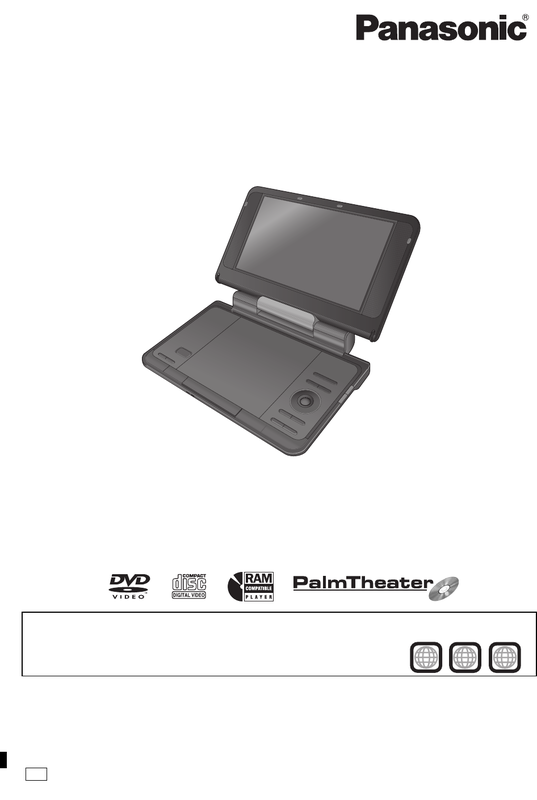 Unless otherwise indicated, illustrations in these operating instructions are of DVD-LS865.